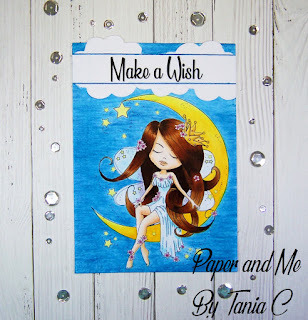 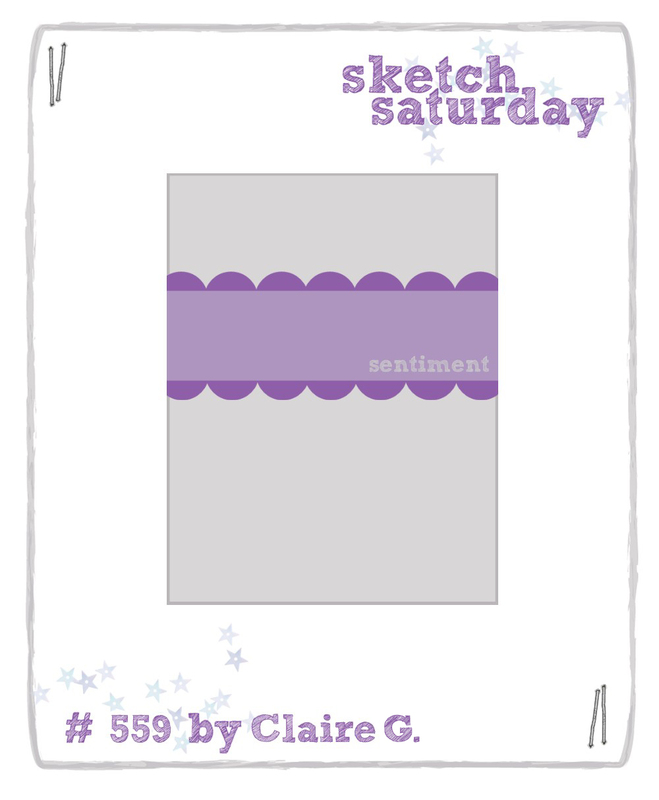 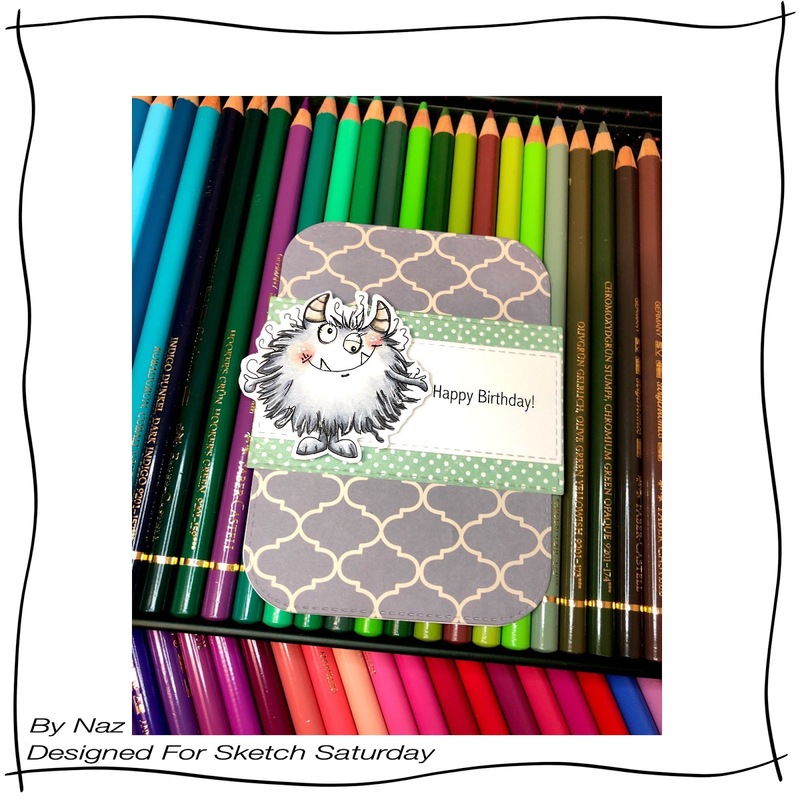 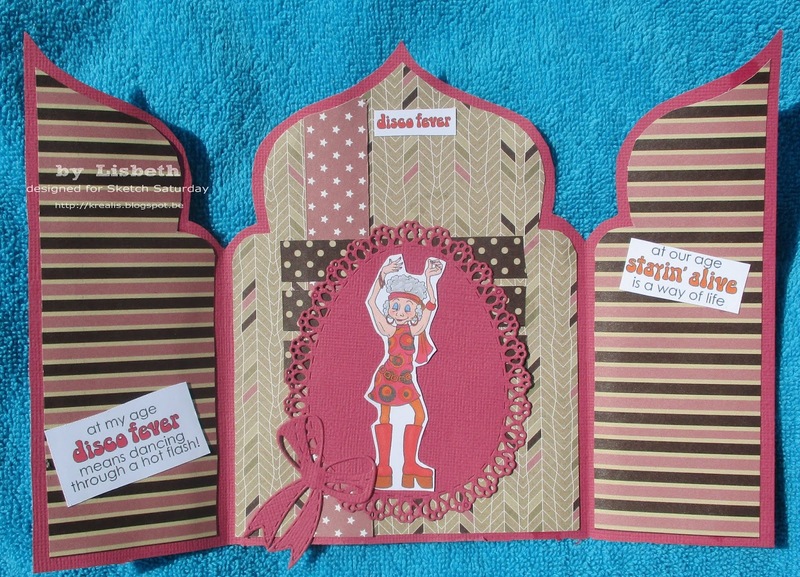 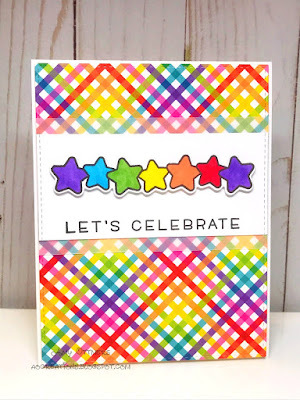 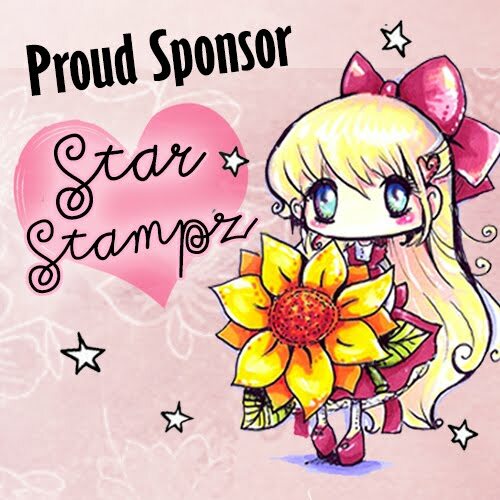 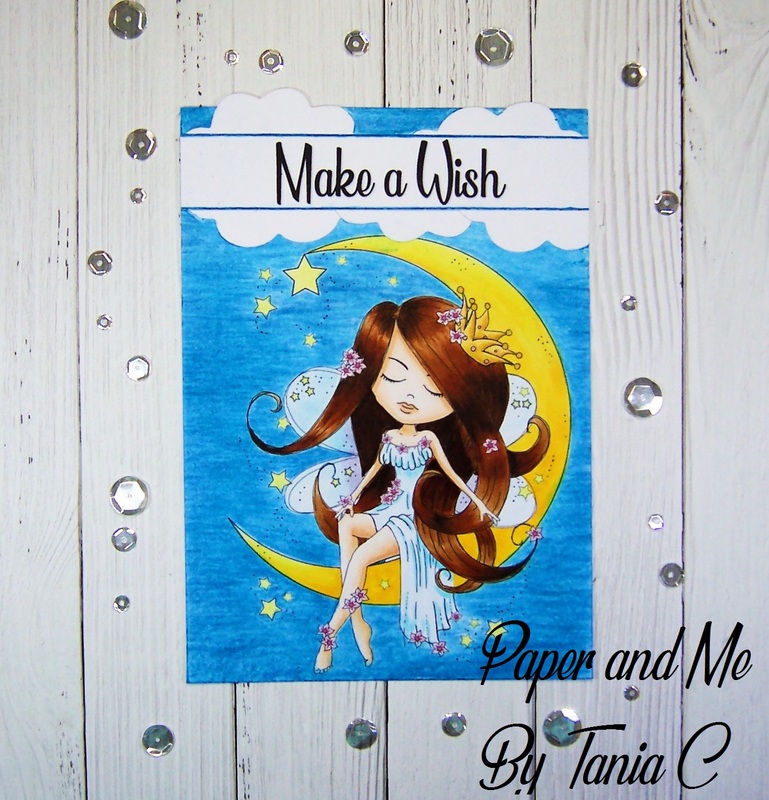 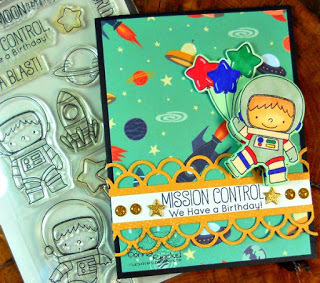 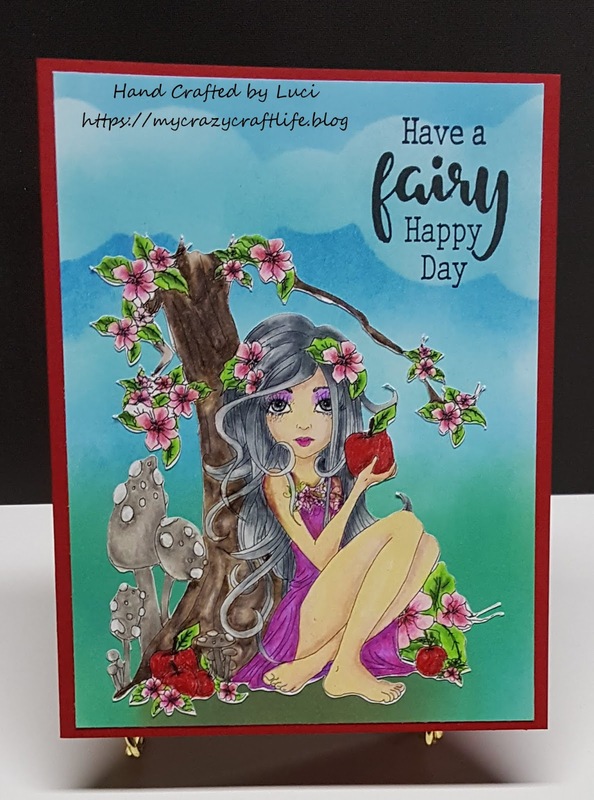 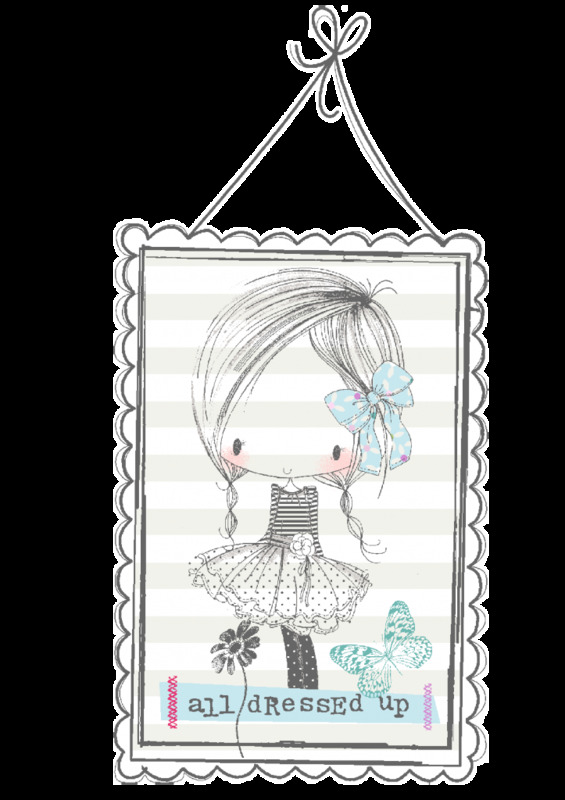 You won a £6.75/3 digi stamps voucher! 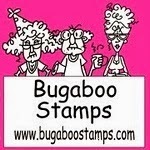 for details of how to claim your prize from Polkadoodles!! Back very soon with Sketch Challenge #560! 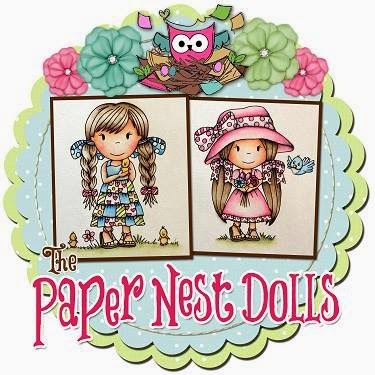 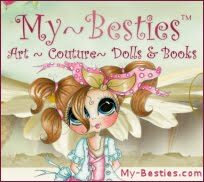 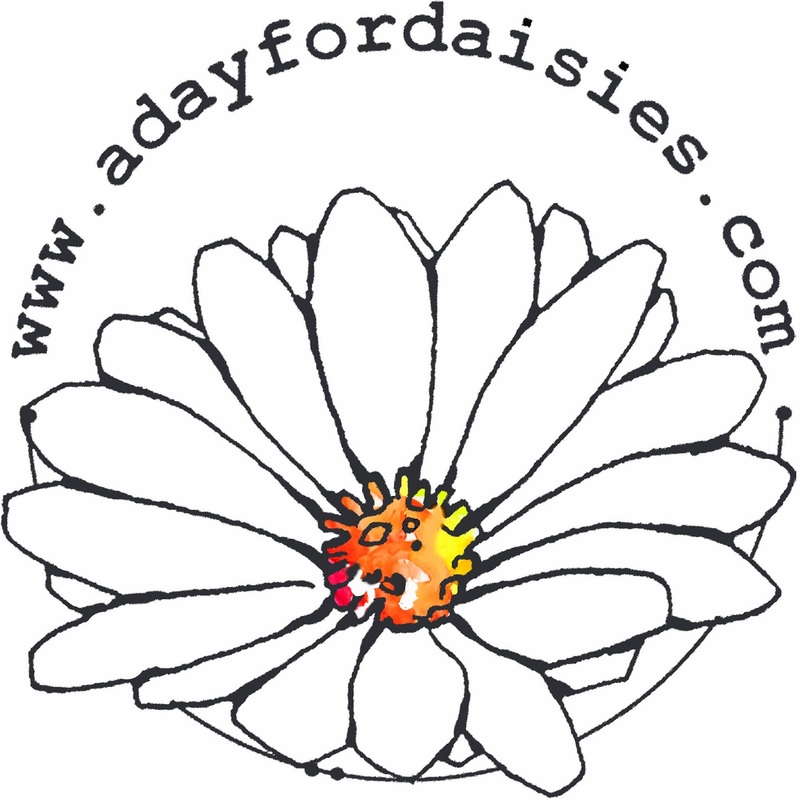 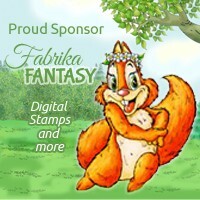 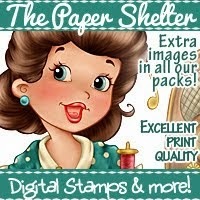 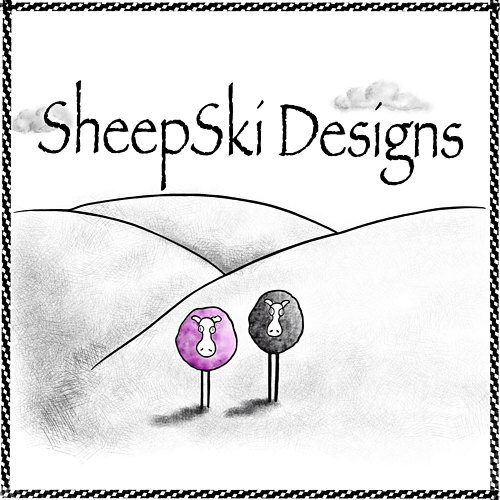 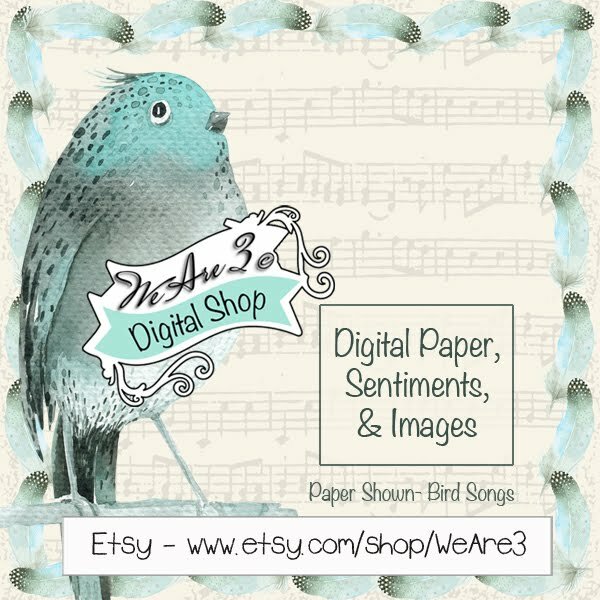 Polkadoodles has generously offered a £6.75/3 digi stamps voucher to their shop! 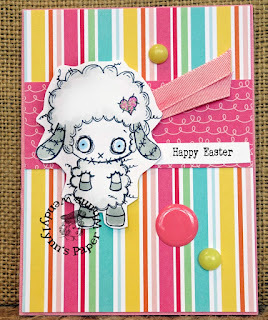 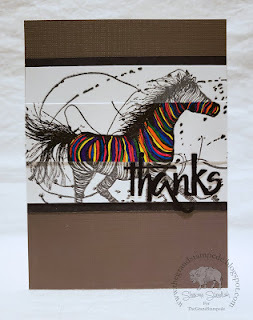 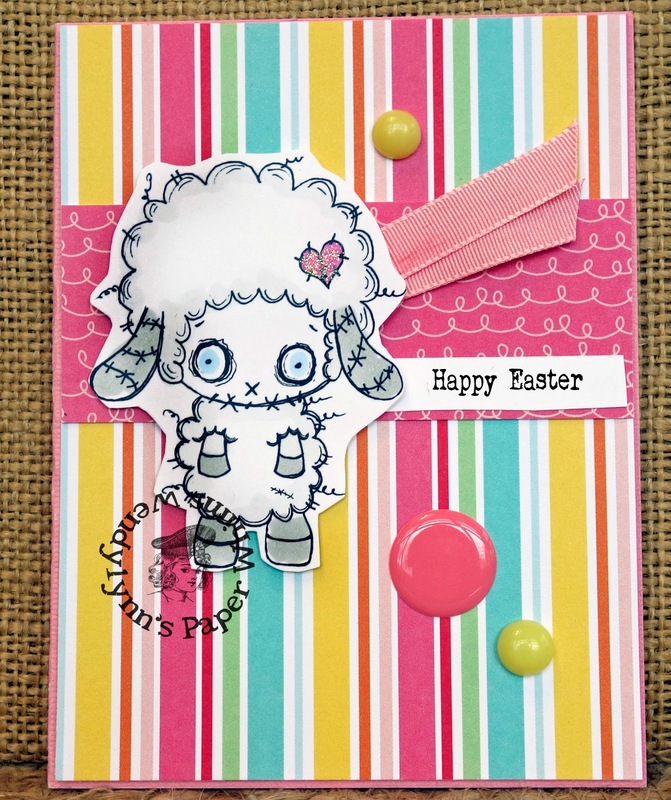 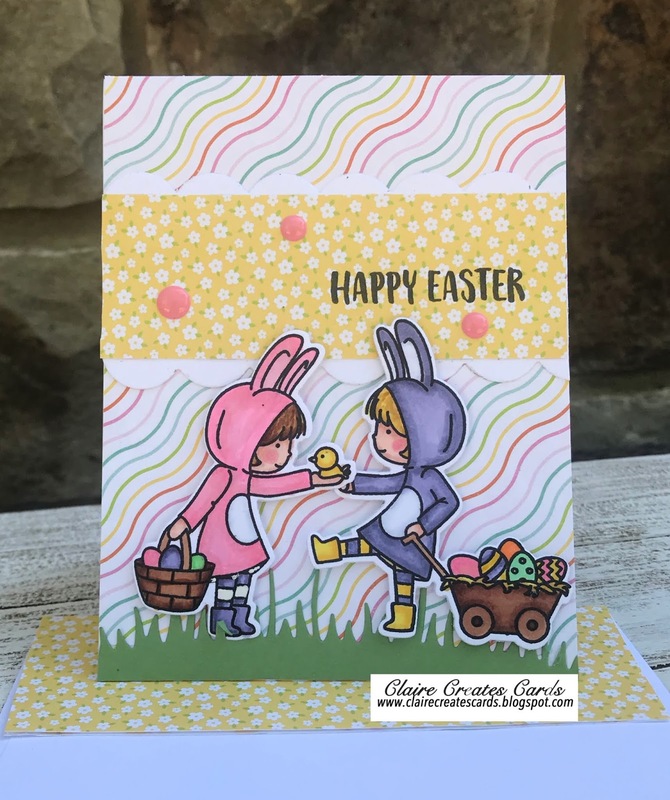 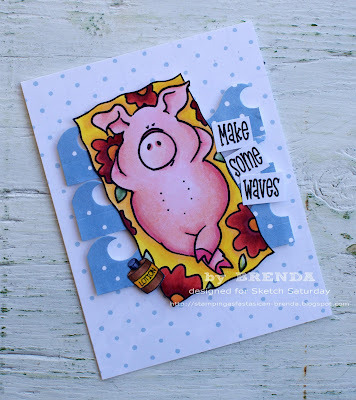 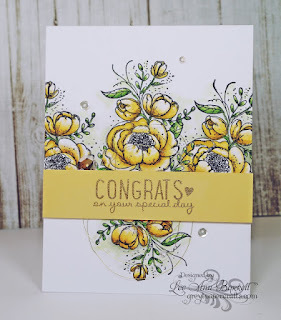 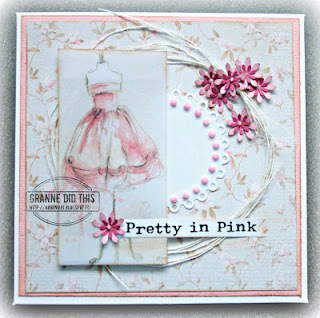 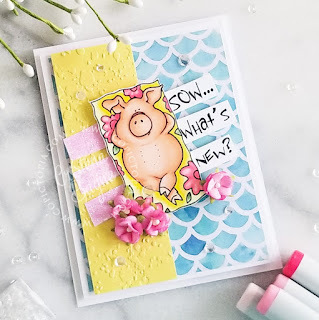 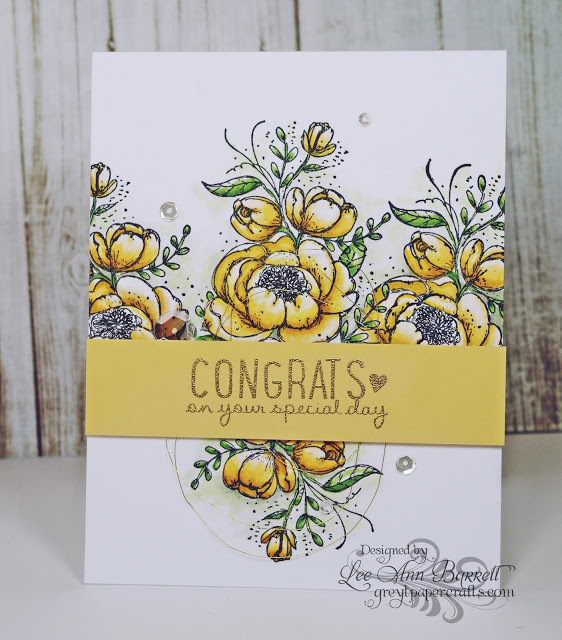 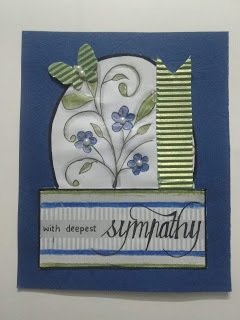 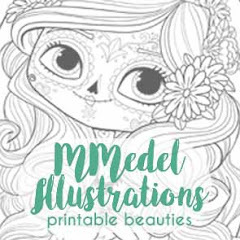 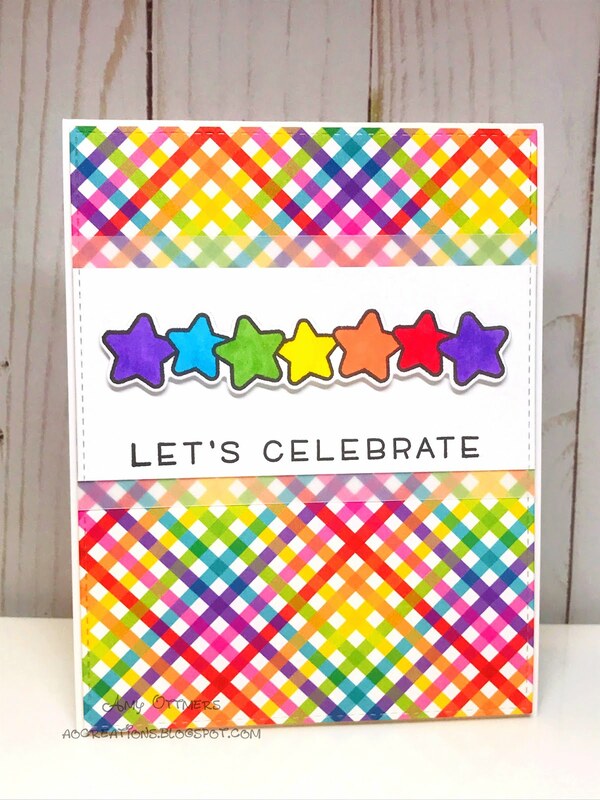 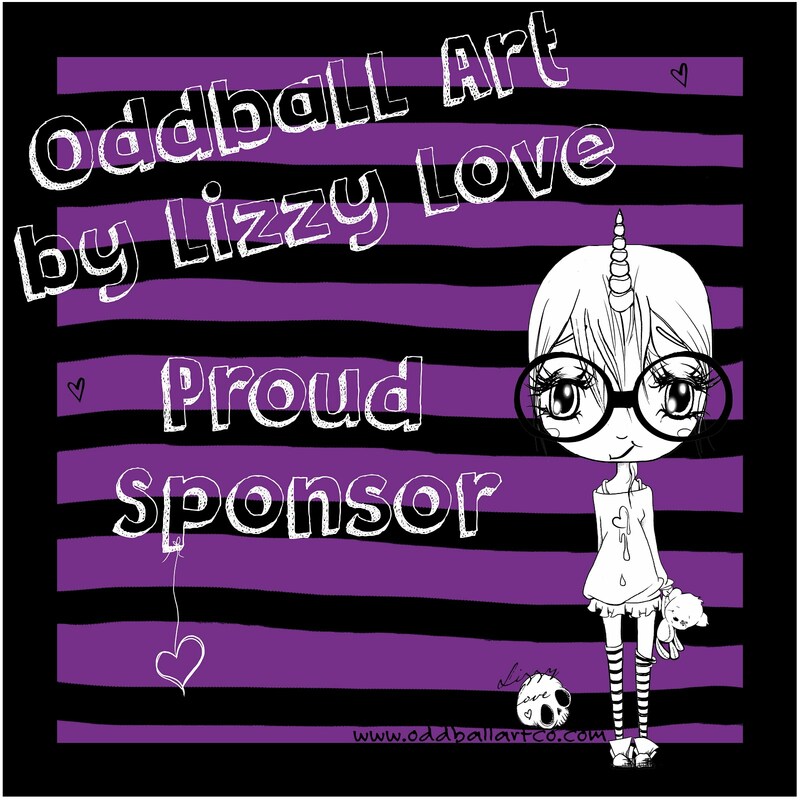 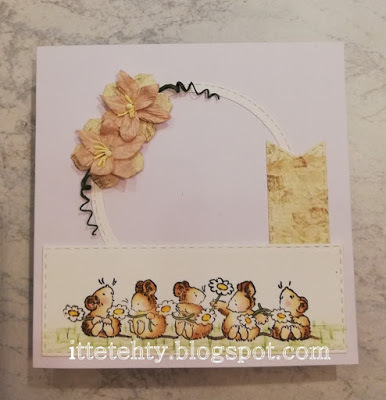 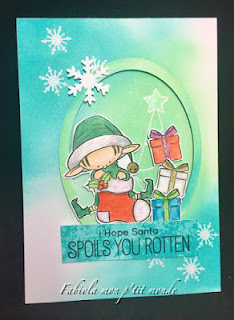 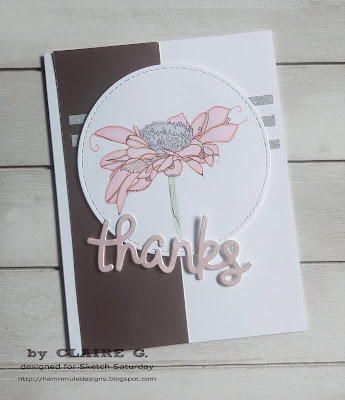 You won a $10 GC from Oddball Art Co! 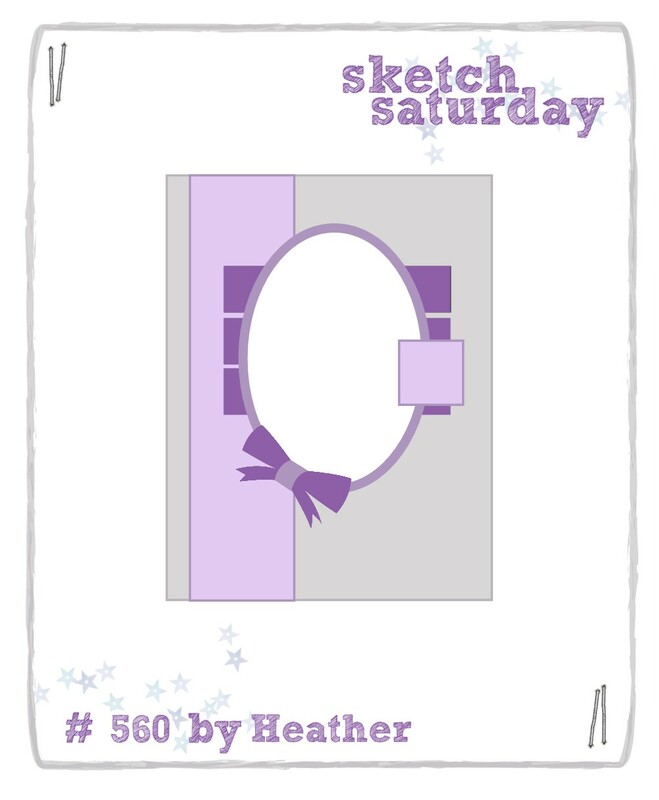 Back very soon with Sketch Challenge #559!